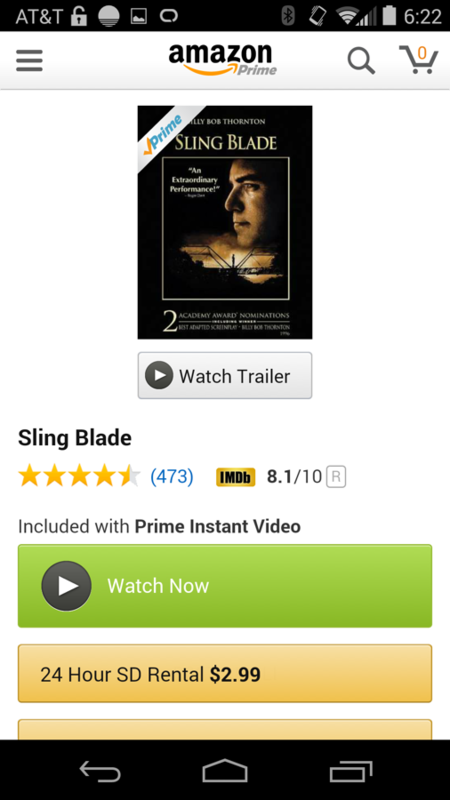 I know that today is Apple’s big day, but in even bigger news (at least to Android fans), Amazon has released a Prime Instant Video client to the world’s biggest smartphone platform. Check the calendar – not April 1, right? It’s hard to believe. 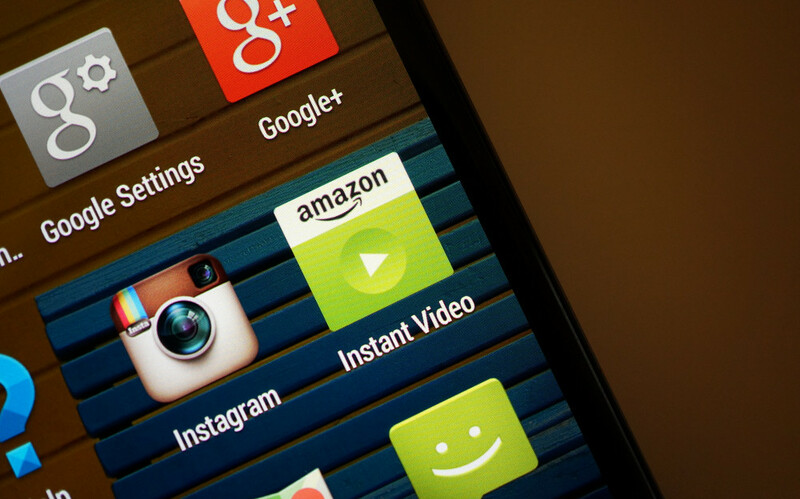 For years, Amazon has kept Prime video from Android users outside of their own Kindle lineup. Who knows the reason, but that reason has come to pass. For those new to the service, Amazon Prime Instant Video is an extension of your Amazon Prime subscription. This is Amazon’s Netflix, if you will. It’s on-demand video, streamed in high quality through your mobile devices or other media streaming products. Amazon has access to HBO, movies, new and old movies, etc. You can watch many for free with your Prime subscription, but also rent or purchase some titles. It’s a solid service that should have been here years ago for Android users. To get Amazon Prime Instant Video up and running, you will need to install or update the Amazon store on your device through Google Play. Once you have done that, open the app, and then cruise into the video section. 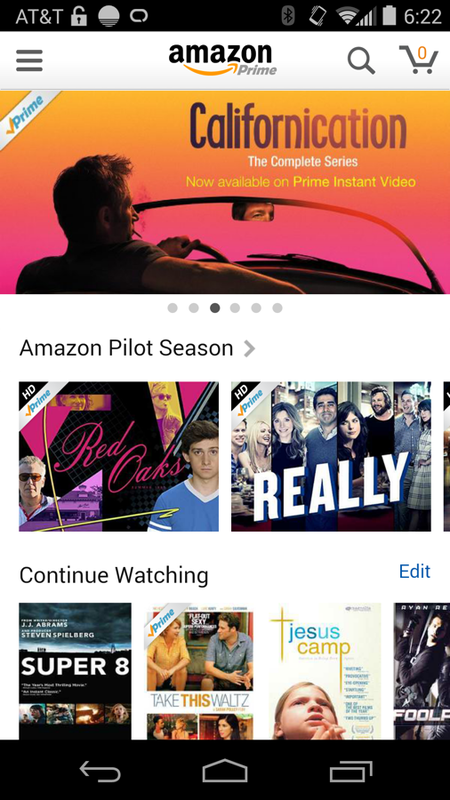 Once you find something to play, Amazon will then direct you within the app to install the Instant Video add-on, which will show up as a stand-alone app in your app drawer. The app basically comes through as a sideloaded app from the Amazon Appstore. It’s tricky, and kind of sneaky. If you don’t want to go through all of that, then simply update the Amazon store through Google Play, then grab the Instant Video .apk below and sideload it.